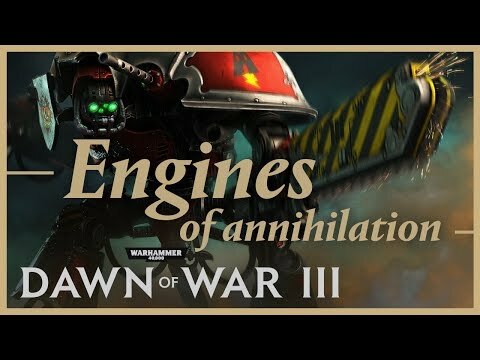 Here's a first look at the Engines of Annihilation skins in motion! Not interested in skins and any cosmetics, but someone would be happy. Especially the fact, that this skin pack will be for free. More intersted I'm in new gameplay content of course. Taldeer's one is my favourite but now I'll have for Wraithknight is awesome. You'll get this one for free though. I would love them to change the colour restrictions on certain units. Namely Eldar stuff but many elites across the field. Annoying having gabe insisting on wearing his blood ravens garb when all the other marines came dressed the way asked them too. 1) Imperial Knight. Green laser eyes? I'm taking this every game even if it'll never see the light of day in 1v1's. 2) Wraith Knight. Excellent colour contrast and circuit board look. P.S. Gabriel is Blood Raven lifer. He'd fight naked before wearing other colours! @Kat_RE I really appreciate the communication. It is a vast improvement over the first month of the games life. Keep up the good work. Don't you all realize that blue color for example is sacred for Dire Avengers, just like white and black is for Howling Banshees and Dark Reapers respectively? 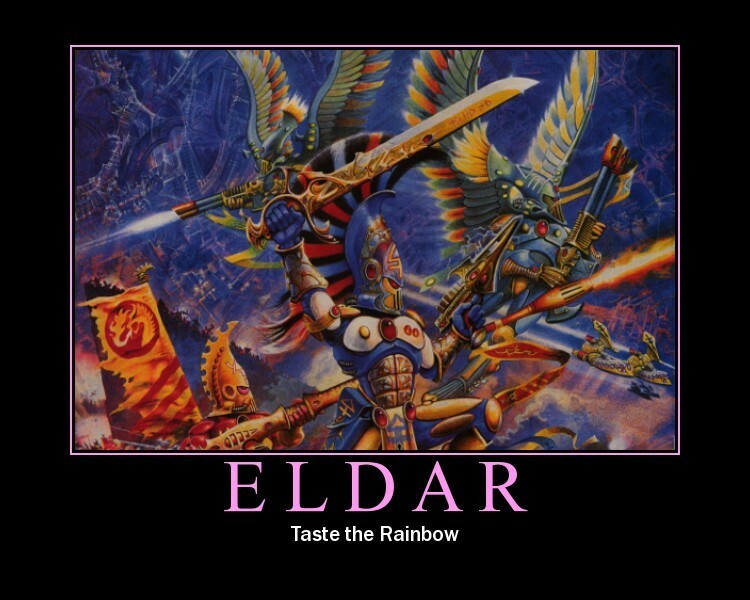 I understand that you want more customisable eldar infantry and that didn't bothered me in previous Dows, but each of the Aspect Wariors have own primary colors and these are lore-wise sacred to them. Same with Shadow Spectres. Yeah! We already have one abomination in game with Ork trucks not all being red, and now you want to change aspect warrior colours too?! Yes ofc I do- no matter how heretical or unloreful I reserve my right to call upon warriors from the shrine of candy floss. DOW2 let me do it for a majority of units and I refuse to believe that warriors from the most technologically, spiritually and culturally advanced race in the universe wouldn't acknowledge the obvious benefits of running into battle in bright pink. Who cares, really? It's army painter, aye? If someone fancies orange Dire Avengers, why this shouldn't happen? In TT people can paint units however they like, those restrictions in DOW III don't make any sense, especially named Elite units in armies they do not belong to and could NEVER lead them no matter what. There are arguments for and against full colours for Aspect Warrior units. Some people obviously do care, just like you care less about that kind of lore adherence. Relic is ultimately going to disappoint one of those two groups. Opinion post. I'd say a half and half system would be good. The ability to change the colour with a reduced pallette- this would mean you could adjust the tone of your units to match the rest of your colour scheme but still keep it within the law......ahem, I mean lore. I painted my marines pink as a joke. But in game they look reaaally good so I have kept the scheme! Freedom is good in my not very humble opinion. 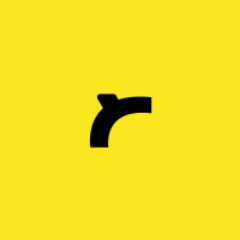 There are arguments for Relic implementing it the way they have, and arguments in favour of what you want as well. My original post was to correct your claim that nobody cared about lore-adherent paint schemes. There are no lore restrictions on what colours a Space Marine Chapter can claim. There are lore restrictions on the appearance of Aspect Warriors. That said, I think these concerns are being played up a bit personally. I went to check (a while ago now) to see how much of, say, a Howling Banshee was team-colourable. A lot of it was - certainly, enough to make the unit distinct and stand-out compared to a Banshee of a different scheme. The loincloth and shoulderpad alone contributes to the unit's overall aesthetic, and these are the main team-colourable areas. Dunno Banshees all look pretty similar to me. My candy floss elves don't look nearly as pink as marshmallow marines. Also the point actually is creating a colour scheme that looks good. The blue of dire avenger looks fairly garish imo. That's why I'd suggest a lore friendly palette selection is introduced - for instance a range of blues for DA - a plethora of near blacks for dark reapers and a variety of accented white hues for banshees and spectres. THAT said. I don't really mind one way or the other but it would be a nice feature (and probably one befitting the price tag). This is certainly not a topic worthy of anger or gamer rage. Never denied there wasn't merit to the suggestion. As someone who appreciates the lore, and has greatly enjoyed Relic's efforts in adapting it (with some experience of my own r.e. modding), it just rubbed me up the wrong way when Stoner asked "who cares"
Sorry, what I meant is: when I see some weird paint scheme, I'm not too happy about it, but I wouldn't complain if it gave me an ability to paint my chapter as I see fit in lore friendly way and add insignia I want. I'm sure if there would more freedom in army painter, complaints about not lore-friendly or offensive schemes/insignias would be far in the end of the list if at all... I believe that's general consensus in this regard, that's why I said "who cares". While I like the idea of being able to paint however you want, breaking with the lore was probably the most criticized aspect of this game pre-release. The subject consumed this forum and the comments section of various gaming sites and YouTube for a long time. It's not as hot of a topic now, but I am sure Relic would take flak for allowing Dire Avengers, etc., to be paintable. I also don't like the blue of the DAs much and would prefer they were paintable. But, "this is why we can't have nice things."